With many years experience of working mainly in the education and recreation service, The Nine Koi Limited has gained strengths in leadership, management, organisation, facilitiation and interpersonal skills. A key strength of the company is the ability to take tasks from their inception to their full implementation with monitoring and review mechanisms. In 2000, Dr Anne McArthur BA Med MBA PhD, visited Singapore. There she explored Holland Village and came upon an Art Gallery known as “Jacqueline’s”. 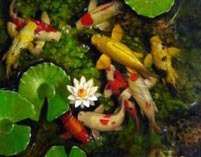 It was there that Anne discovered a painting by an Indonesian artist of nine koi swimming in a pool. The number “nine” is considered to be lucky in Chinese and koi are said to bring good fortune. 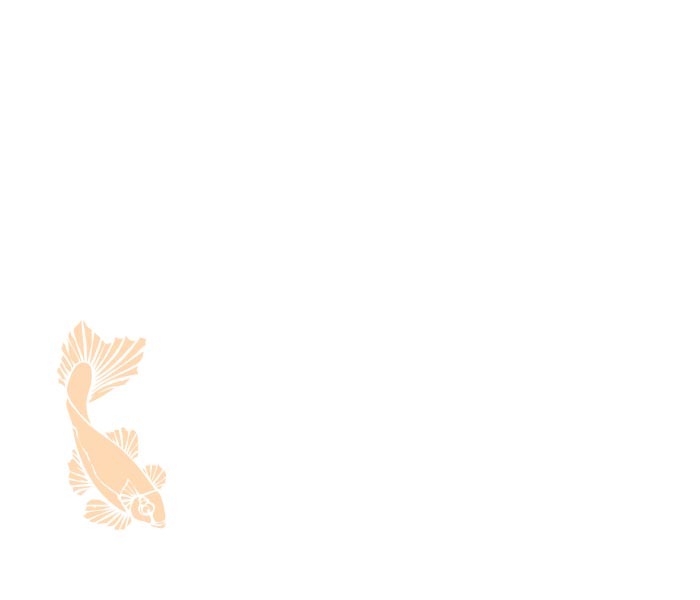 It was then that Anne decided to name her company “The Nine Koi”.